Luckin might target at Starbucks but it is far from catching up Starbucks if we look at the business map. Concentration in top-tier cities might give chances to others to take over the lower-tier cities, especially in a blue ocean market. 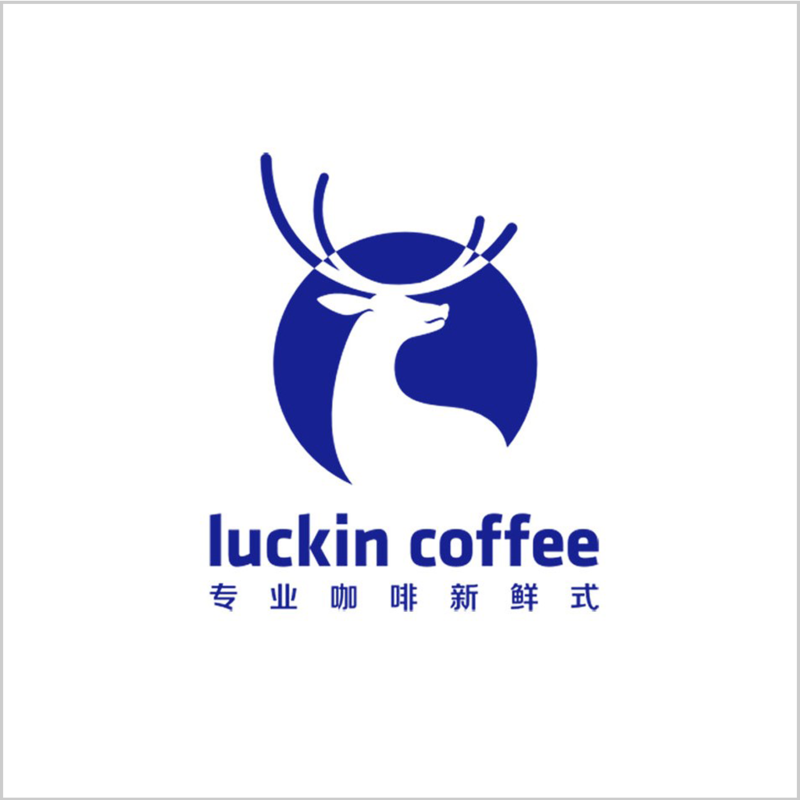 On February 12th, 2019, Luckin Coffee’s Wechat official account announced that Luckin would open stores in 18 more cities by the end of April. By far, Luckin Coffee has opened stores in 22 cities, which are mainly the capital cities, and at the end of 2019, Luckin’s business map will stretch to 40 cities in total. 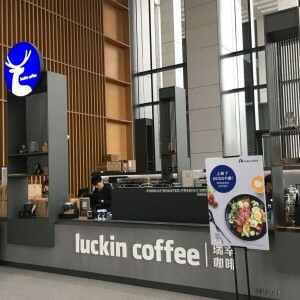 Among 18 cities, Luckin Coffee store in Changzhou, Foshan, and Yangzhou are in operation while the rest 15 cities are in preparation for opening. Luckin is strictly following its 2019 expansion goal and entering 18 cities would be a significant step in the first half of 2019. Coincidently, in an interview conducted by Reuters five days ago, “I think it’s unlikely”, said the Starbucks CEO Kevin Johnson when asked if Luckin Coffee might surpass Starbucks in China by 2019. After years of operation, Starbucks has over 3,600 stores in China and predominates the coffee market, while Luckin Coffee is a startup founded less than three years. According to the official data, Luckin entered 22 cities and opened 2073 stores by the end of 2018 with 89.68 million cups of coffee sold to 12.54 million consumers. The speed of expansion is aggressive and does not have any signs of slowing down. As EqualOcean previously reported, Luckin Coffee would open 2,500 more stores this year with a total of 4,500 stores by the end of 2019, which means doubling current store numbers. After splurging millions of dollars, Luckin has successfully marketed itself to the public, whether the advertisements in shopping malls or the news of competing with coffee giant Starbucks. Starbucks’ expansion in China is at a CAGR of 28.8%* from 2013 to 2018. Starbucks planned to double the store number to 6,000 and enter 100 more cities in China by the end of 2022 at an estimated average annual growth rate of 13.6%, which is lower than the CAGR of the past five years. Meanwhile, if Luckin were to keep an annual growth as it set the goal for 2019, the store number would soon surpass Starbucks. As Luckin did not disclose the actual number of cities it intended to enter in 2019, but comparing to the Starbucks map, it might not cover as many cities as Starbucks does in this year. With more in store numbers and fewer cities covered, the density of Luckin Coffee stores in each city is 4 times than Starbucks: Luckin's density is 115 stores per city and Starbucks is 28 stores per city. Luckin's concentration in top-tier cities and blanks in the yet-to-be-developed market might give chances to other players to take over the lower-tier cities, especially in a blue ocean market in China.